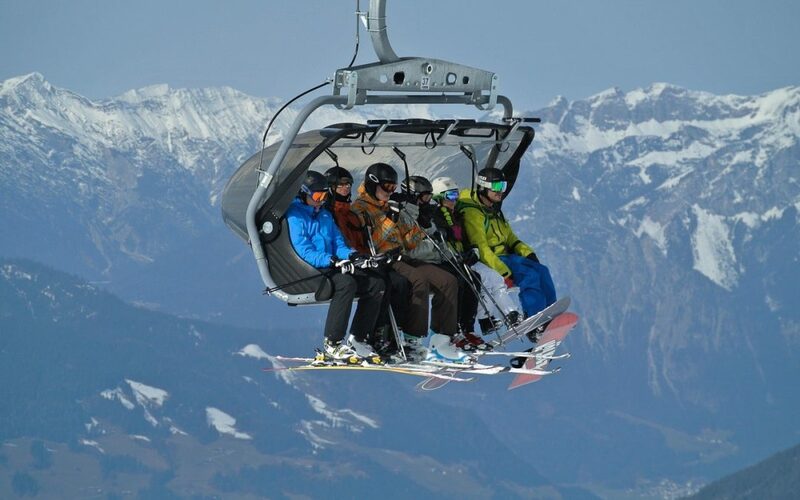 We have asked Prof. Philipp Lütolf from Lucerne University of Applied Sciences what information Swiss ski lifts collect about their guests and how this impacts customer communication. The answer is clear; Prof. Lütolf sees much potential for ski lifts to better understand their guests using reliable customer and behavioral data. We present three options for ski lifts to better reach their customers. Most Central European ski lifts only know season ticket holders really well. They can collect personal information about the owners and understand visit behaviour at the ski resort. However, these “season ticket holders” only make up a small share of guests for mountain railways (usually less than 2%). Most visitors purchase single and multi-day tickets anonymously directly at the box office. Those can not be assigned to a structured customer or behavioral pattern. In addition to the low share of season ticket holders, lack of data usage is also related to the very small share in online sales. Most tickets are still sold directly at the counter. Thus, ski lifts can hardly collect reliable data on their guest structure. But those are critical for a data-driven and more reliable planning. In online sales, specific information about each customer can be collected. Information like when and how many tickets are purchased and when the same user buys tickets again and whether he prefers multi-day tickets or single day tickets is available. This is very valuable data for the right communication to customers, which is not fully used by most ski resorts. Especially in marketing is still a lot of potential through data collection. Customers can be targeted right by using data. For example, clients of retirement age, who usually only come on weekends, can receive promotions with discounts during the week. Customers who only come in the main season are lured with attractive offers in the off-season, without having to reduce the prices for all customers. For this to work, the ski lift company, however, must be ready for personalized offers or prices. It should be critically noted whether the customer wants to give the data to the mountain railway company. It is therefore important that the right incentives can be set. With the help of reliable customer data, the number of visitors could also be better estimated. This results in better planning. For example, if ski resorts can better assess which and how many visitors will come, they can better plan staffing needs. The result can be shorter waiting times at the cash register or in the restoration. 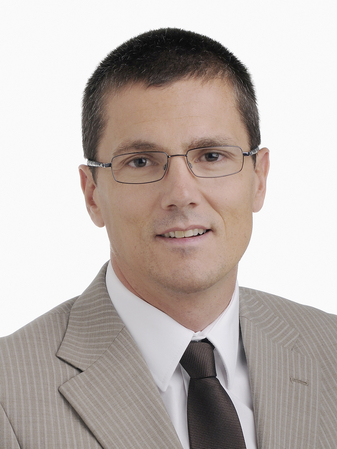 Prof. Lütolf believes that snow and weather security should play a role in the pricing of tickets. The higher the risk of bad weather conditions, the more discounts have to be given. It is important that the prices should be increased slightly under good conditions. Otherwise, a dynamic pricing system has little chance of success. For multi-day tickets, dynamic pricing seems to be more effective than for single-day tickets. On the one hand, because holidays often have to be planned early. On the other hand, the weather risk decreases with increasing length of stay. The probability that the weather plays along at least for a few days is high. Residence guests in some destinations increasingly only purchase single day tickets, if the weather is right. In these cases, the sale of multi-day passes with early bird discount can be especially worthwhile. For destinations that are heavily frequented by daily visitors, which are typically located near major cities, other areas of promotion could be more promising. Dynamic pricing also has potential during summer. Some mountain railways at tourist hotspots are close to their capacity limit at good weather. Online bookings with guaranteed departure time, as already practiced by individual mountain railway companies, offer the customer great value. Many guests are willing to pay more for such a service, says Prof. Lütolf. The step to dynamic pricing is not far away from there. Perhaps the attendance peak can be better controlled and the earnings of ski lifts increases. Cooperation with hotels and other service providers such as ski schools or ski rental companies would be extremely important. During the high season hotels and holiday apartments are the bottlenecks for guests in most ski areas. It would make sense to match the prices so mountain railways do not lose income in the form of discounts, whereas hotels benefit from an increased number of guests caused by the discounts of ski lifts. The cost of the ski ticket makes up about 10 to a maximum of 20% of the total winter sports holiday costs. For example, a discount on the ski ticket by 25% reduces the total vacation costs only by 2 to 5%. If the other service providers also reward early bookers, a dynamic pricing system is significantly more attractive for the guest. According to Prof. Lütolf, the big Scandinavian countries and the USA are at an advantage in this topic. There, companies often operate entire ski resorts, which offer all tourism services from a single source and can collect valuable guest data. In view of the difficult financial situation of many ski lifts, a more targeted guest communication and a resulting increase in revenue, for example through one or more of the options presented, would benefit many ski lifts. It is likely to see a wider spread of dynamic pricing models. Our team supports ski resorts, cinemas, sports clubs and entertainment venues worldwide with individual solutions to increase ticketing revenues and attendance. With more than 10 years of experience in airline pricing and dozens of optimization projects, Smart Pricer is the go-to ticketing partner for many companies, such as St Moritz Bergbahnen AG, Europe’s largest cinema chain Odeon-UCI, or Berlin’s Bundesliga club Hertha BSC. Smart Pricer continues to help companies increase their ticketing revenues by + 5-15%. Please visit our ski website and contact us to discuss the possibilities of customer behavior analysis and price optimization for your mountain railway.